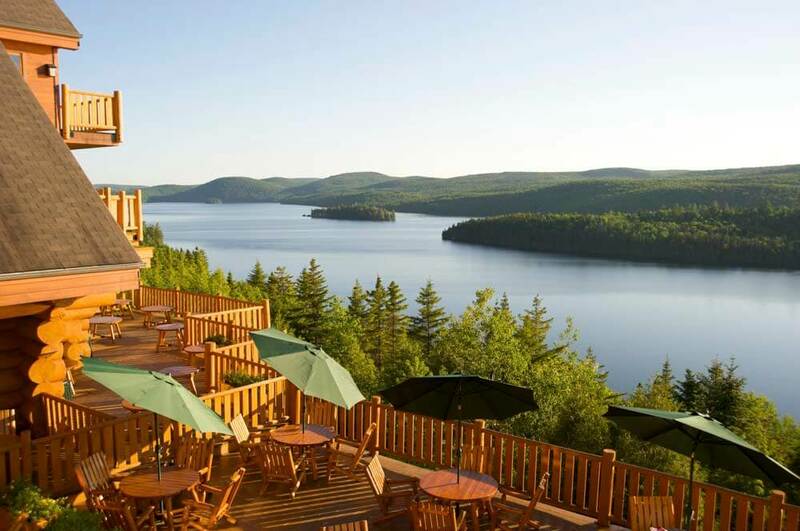 Located in the heart of the forest and bordering the Mastigouche Wildlife Reserve, the charming three star Hotel Sacacomie overlooks a majestic lake whose shore extends for more then 40km. In this enchanting site where nature reigns supreme, the log constructed house on the lake blends harmoniously with the scenery. The hotel's private beach is reserved exclusively for guests with pedal boats, canoes and kayaks available free of charge. 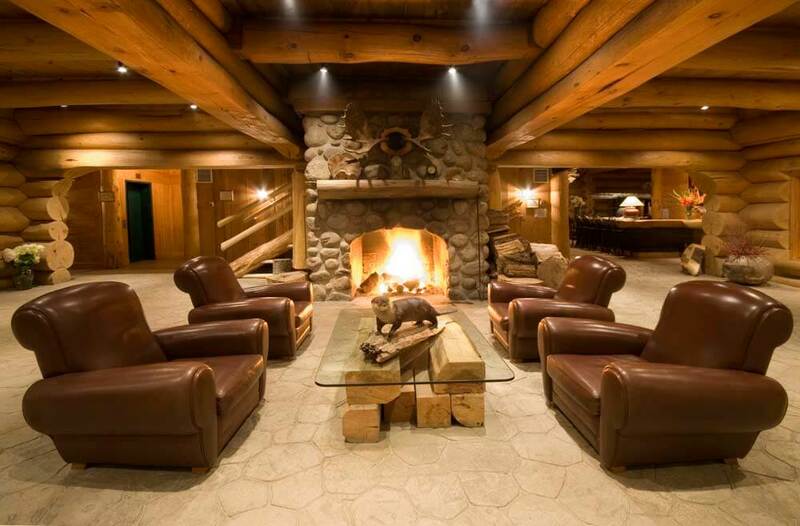 Make the most of the wonderful surroundings with an array of other activities, including hiking, fishing, horse riding, motor boats, air tours by float plane and bear and beaver observation tours. The hotel offers one hundred and nine rooms, including Junior Suites, Executive Suites and a Presidential Suite. Many of the rooms feature a balcony and/or a Jacuzzi bath. 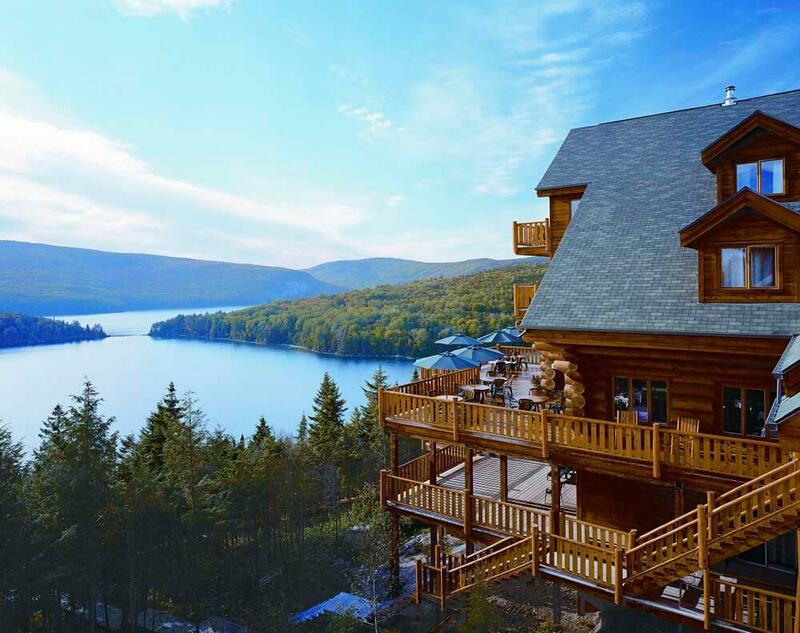 Each Junior Suite has a fireplace (with as much wood as you need) and offers exceptional views of Lake Sacacomie from a balcony. The Executive Suites offer more space and exceptional views; Suite 231 features a Queen-size bed, two single beds in a separate bedroom, a living-room area, breathtaking views of the lake from its balcony; Suite 233 offers a king bed, two single beds in a separate bedroom, two bathrooms and a living area. A terrace on both sides of the suite offers exceptional views of the lake and the hotel's private beach. Suite 303 offers windows on three sides of the room and views of the lake. The suite has one bedroom with a king bed, two bathrooms and is air-conditioned. The Presidential Suite is set on two levels and resembles a small cottage within the hotel. The dining room and small cosy bar extend onto a terrace, providing a captivating view of the lake. The restaurant honours regional products with a menu featuring a variety of local specialties.